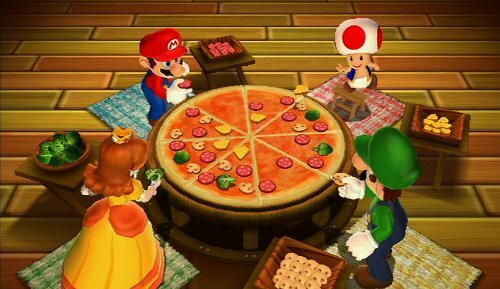 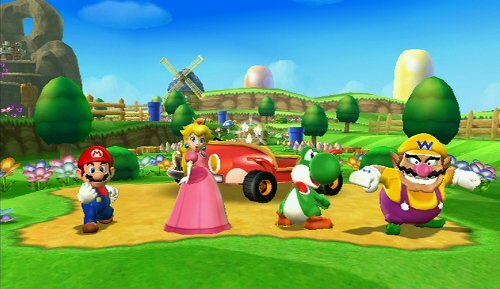 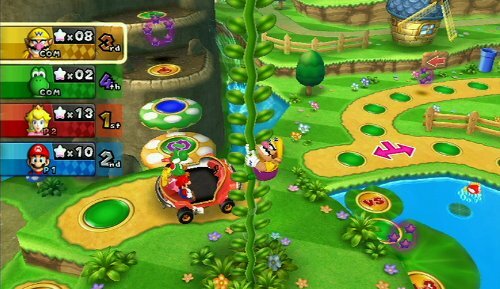 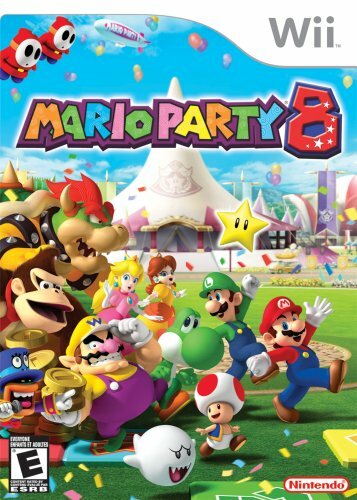 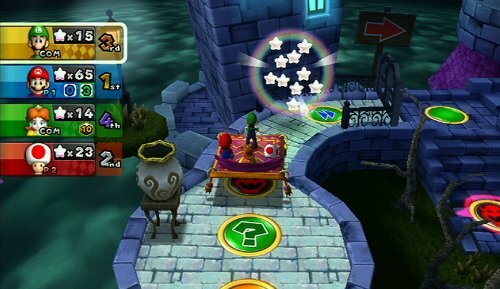 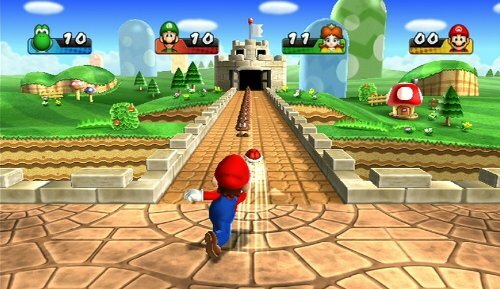 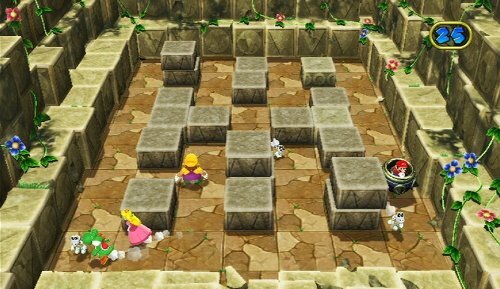 From Toad Road to Boo's Horror Castle, players will encounter a wide variety of familiar Mario franchise elements in new environments that can be enjoyed solo or with friends. 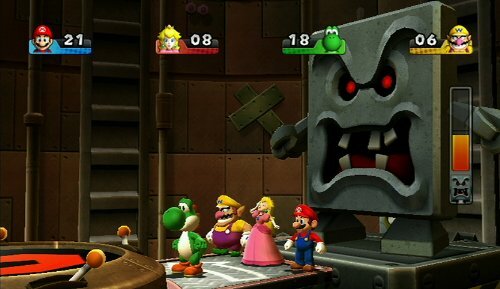 Each stage culminates in a Boss Battle. 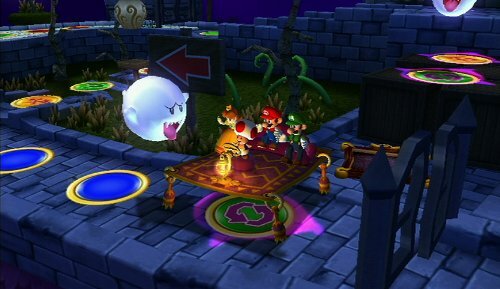 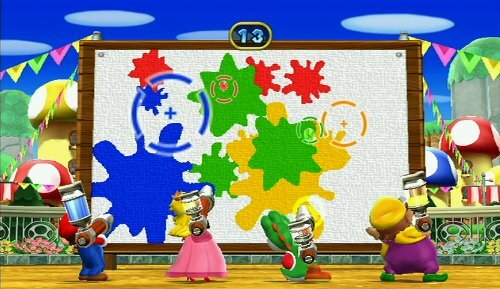 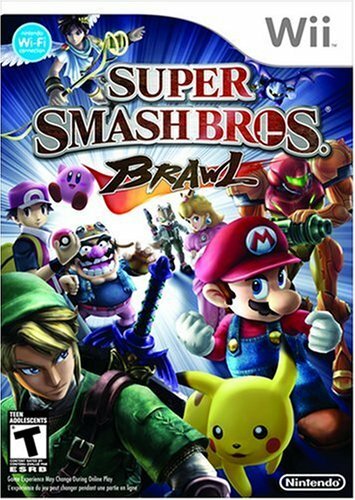 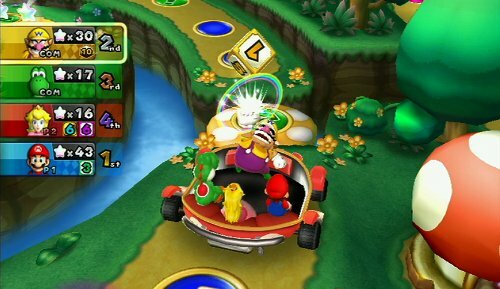 Collectively, players must combine their strength to defeat classic foes such as Bowser and King Boo while still playing competitively to boost their own individual scores. 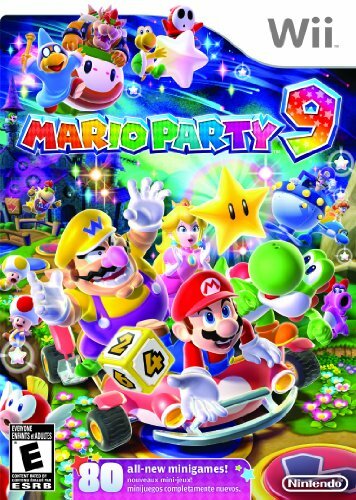 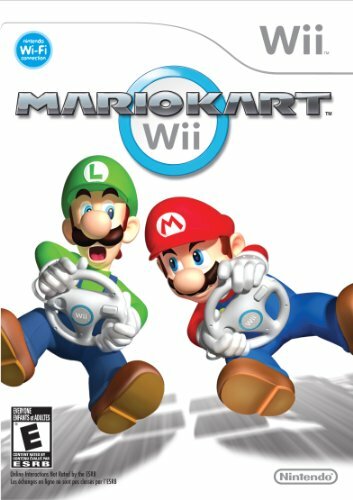 Includes 80 outrageous new minigames that find players making pizzas, escaping haunted mansions, and racing snowmobiles. 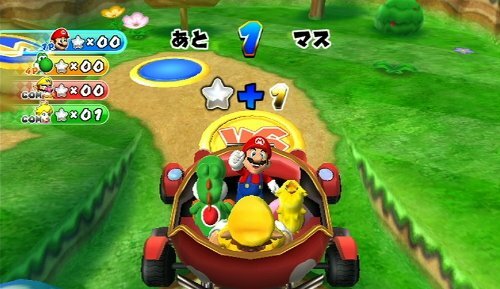 Regions: USA, Mexico, Canada, Latin America, Singapore, Malaysia, UAE and Saudi Arabia. 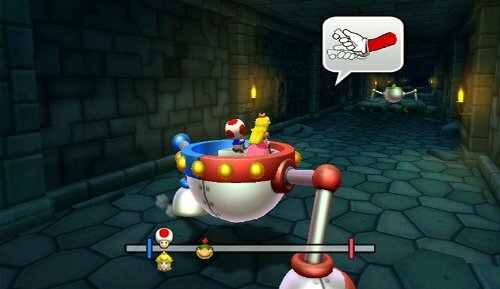 Package may vary. 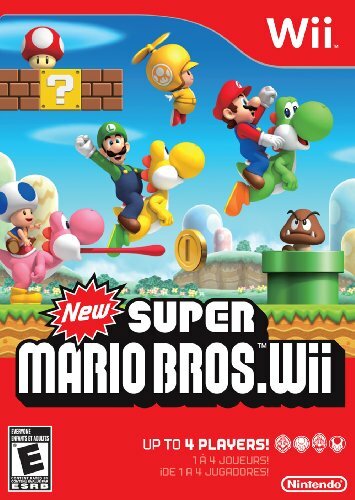 Release Date (US): Mar 11, 2012 - Over 7 year(s) and 42 days ago.